Bought my 2015 f-150 from Leo financed with Eric and had a great experience. You are looking at great vehicles with a little bit of a history, who doesn't have a little history right? My truck is fantastic so far and the process was 10 fold a better experience than a typical lot. I am an instant fan. This was the Fastest Easiest car buying experience I have ever had. Thank you Nick and the rest of your awesome staff. 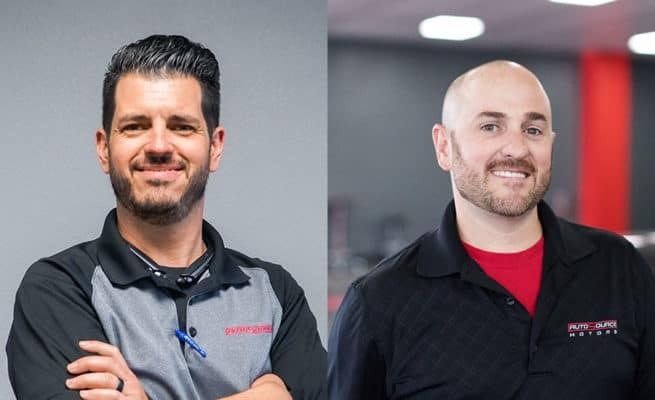 The AutoSource team in Las Vegas is lead by Store Manager Cliff Coleman and Finance Manager Colby Lawrence. We invite you to explore our growing selection of 350+ used cars, trucks, vans, and SUV’s selected specifically for the Las Vegas and Southern California markets, residents, and shoppers. 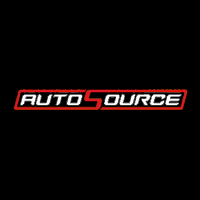 Welcome to our AutoSource used car dealership in Las Vegas, NV! In April 2016 we opened AutoSource Las Vegas. It was the 5th location we opened and our first in the state of Nevada. Despite being one of our “newer” locations it is quickly becoming one of our most popular and largest. We average between 300 – 400 cars on the lot on any given day and are proud to showcase our impressive selection of vehicles from BMWs to Audis, and from Subarus to Fords. We are excited to help you find the used car you want and need in the Southern Nevada area!